Rashtriya Ispat Nigam Limited (RINL Vizag Steel Plant) has released Notification for the posts of Trade Apprentices having 319 vacancies on its official website vizagsteel.com. Interested and eligible candidates can Apply Online/ Offline before the Last Date i.e., 20th Feb 2019. Required details like educational qualification, age limit, Selection process of RINL Vizag Steel Plant Notification 2019 are given below. 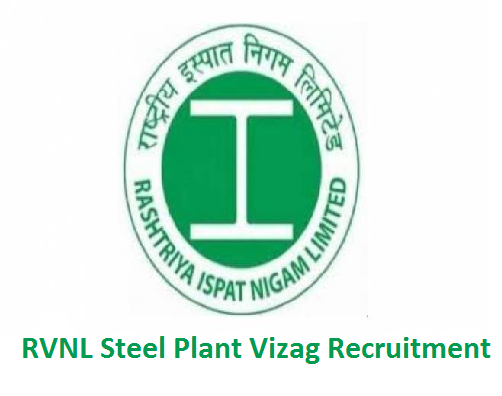 RINL Vizag Steel Plant Recruitment 2019 – Apply through Online/ Offline for 319 vacancies of Trade Apprentices posts: Rashtriya Ispat Nigam Limited recently released a job notification on its official website vizagsteel.com for Trade Apprentices posts. Candidates are allowed to apply for RINL Vizag Steel Plant Recruitment 2019 from 13th Feb 2019 to 20th Feb 2019. Candidate can find further details like Eligibility Criteria, Age limit, the Selection process of RINL Vizag Steel Plant Recruitment 2019 on the below page. Job Seekers can apply for the post through the Official page vizagsteel.com and careers99.com. Interested Job Aspirants who are ready to apply for Rashtriya Ispat Nigam Limited 2019 Notification must possess the below-given Eligibility Details.